The I'm Gonna Make You Dance star Keko's tweets in the last four hours are worrying now that she is tweeting about an impending threat to kill her. 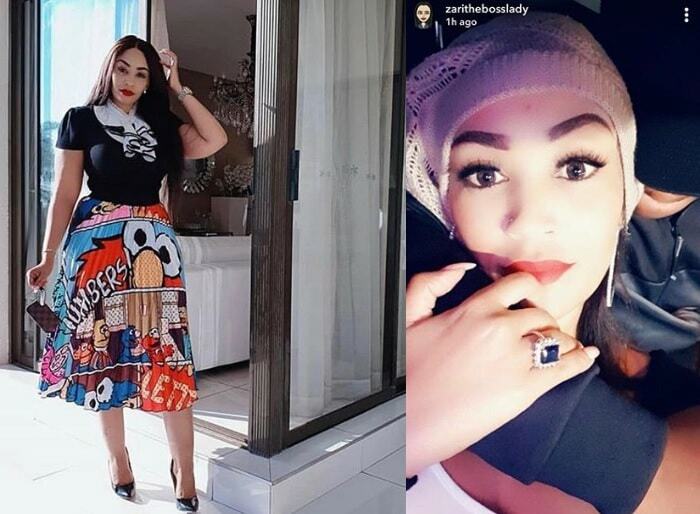 This comes after she had just communicated the news of her being signed to Sony Music Africa. 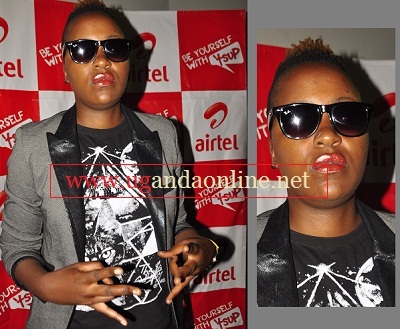 In the scary tweets, Keko says: ''Joze Keep the money, Somebody get me out of Uganda, I don't feel safe. Mutungo road, they are now following me, they want to kill me." 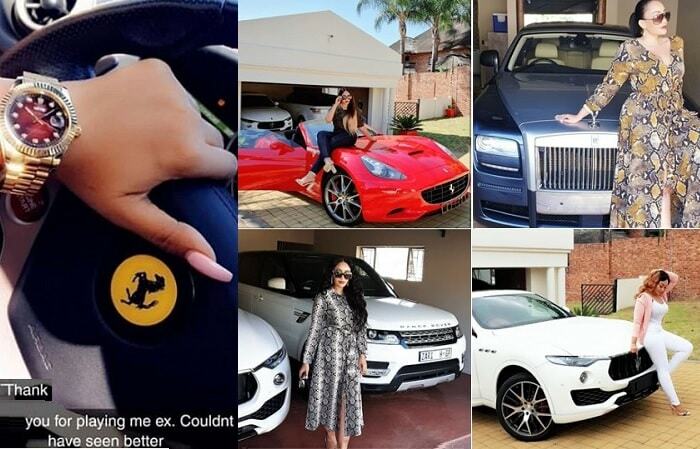 Those are the postings on her tweeter account that have led others to conclude that she is running mad. This is something that should not be taken lightly bearing in mind that the music industry has just lost Sera, a young talented singer who was determined to take over in the near future. 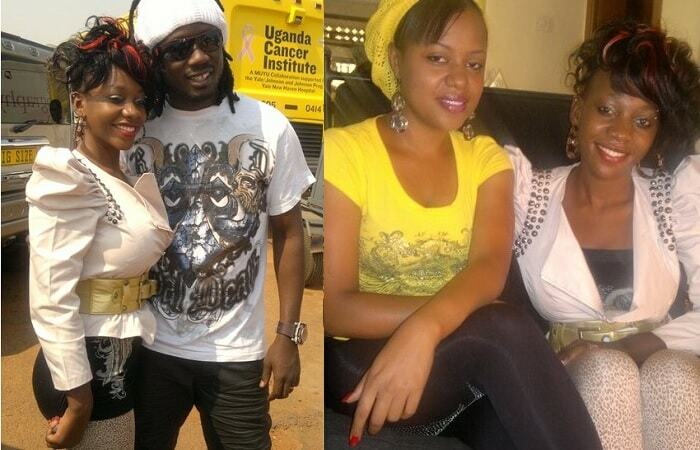 Once in a while, these artistes are fond of pulling fake stunts but this does not seem to look like one. Some sources say she is okay and yet to brief the press on the rather disturbing developments.